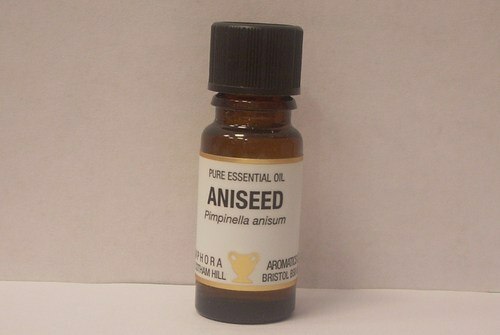 Aniseed originally appeared in the Middle East. It is now cultivated in the USA, North Africa and Europe. An annual herb which grows to about 2 feet high and has delicate leaves, small white flowers and greyish-brown seeds. 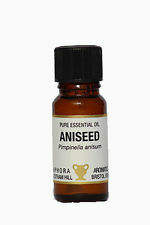 Aniseed Oil was revered by many ancient civilizations including the Egyptians, Greeks and Romans. 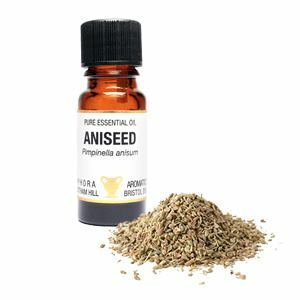 The Greeks used it as a calming oil to ease problems with digestion. 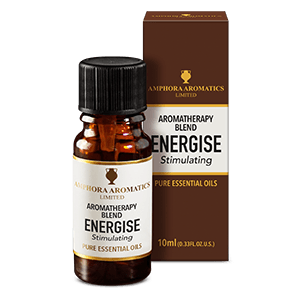 In modern times it is used in India as a breath freshener and is widely used elsewhere in liqueurs, cordials, toothpastes and mouthwashes. Always use well diluted. 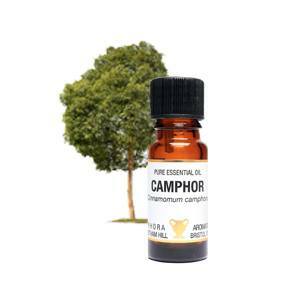 An excellent warming oil during the winter season. 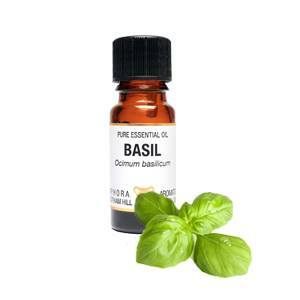 Very nice when used as a steam inhalent (try adding a few drops of oil to hot water).